Nicholas Sparks is one of those authors that everyone has read, or at least seen a movie based off one of his books. I usually love his books. They're good for when you want a sad love story. They offer a hard dose of reality or give you a chance to cry if you haven't in awhile (okay, maybe that last one is just me). Readers can pretty well pick up one of his books and know what they're getting into. The Best of Me was much the same. Amanda is a wife and mother who has some martial problems following a family tragedy. Dawson is your rough-around-the-edges man who works on an oil rig and spends his time alone. He never married or even dated after Amanda. He was from a bad family, and she was from a good one. Tuck was a lonely man who let Dawson live with him, gave him a job, and provided a place for Dawson and Amanda to hang out. In the beginning of the book Dawson and Amanda have just found out that Tuck passed away. While Dawson had kept in touch via letters, Amanda had visited Tuck many times over the years after the tragedy. Tuck left special instructions upon his death to reconnect Dawson and Amanda. They meet at his house after years apart, and here's where you can expect a somewhat typical Nicholas Sparks love story. The ending kind of ruined the book for me. Everyone expects a sad ending to most Nicholas Sparks novels, but this one felt way too contrived. He tried too hard to make it work and make all the connections. I did love the characters, especially Tuck even though he was written more as a plot device than a character. 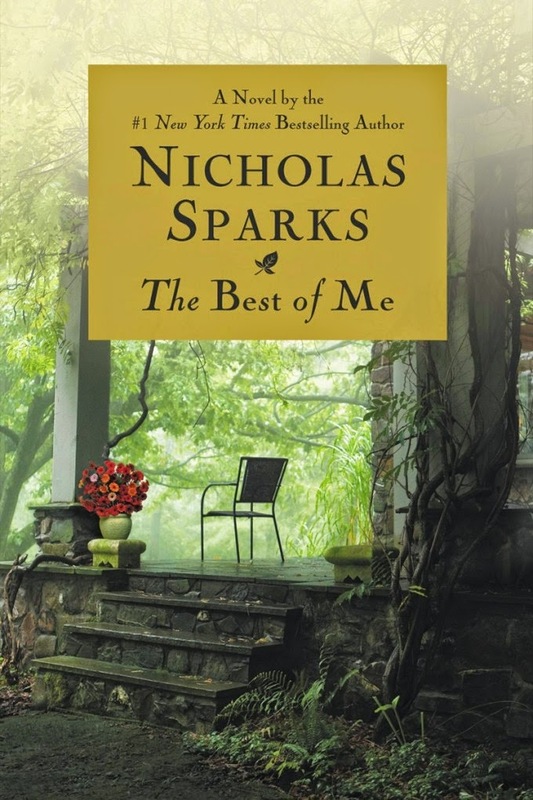 It wasn't one of his best novels, not even really one of his good novels, but it is still Nicholas Sparks at the core.